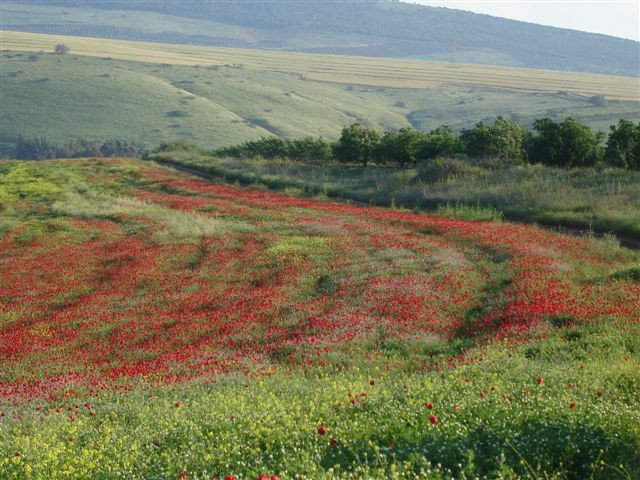 The Vered HaGalil farm offers guest accommodations in rooms constructed of wood and the local basalt stone, horseback riding on mountain trails, and a country-style restaurant. Workers at all the branches of this farm (restaurant, horseback riding, housekeeping) include both Arabs and Jews. There is a citrus fruit orchard and a grove of olive trees. Situated in the northern part of Israel - in the Galilee region, about 20km from Lake Kinneret and Tiberias, you will find a charming and unique bed and breakfast designed especially for cyclists called: HooHa Cyclists' House. 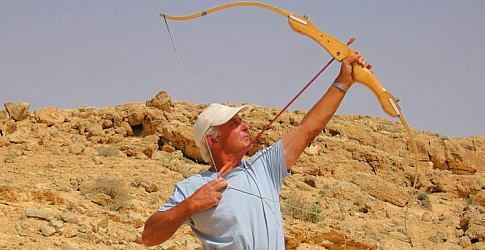 The Desert Archery Park in Mitzpe Ramon is the only place in the world where you can enjoy a game of archery while hiking through 300 dunam of natural desert terrain. Decide the length of your archery course (1-4 km) and play this wonderfull game. we offer education to the wider public about how to run a sustainable and environmental friendly way of life, and promote the use of eco friendly products and solutions - with special emphasis on solar energy. 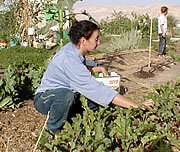 Sun blessing farm situated in Kfar Kish in the lower Galil. It’s a Permaculture Organic Farm and you can join here an educational tour exploring the vegetable & spices garden, the vineyards, the orchard and the local forest. Also we offer camping area and alternative treatments, OrganIc shop for Organic food and Ecologic products, and courses about different kind of Ecologic manners. 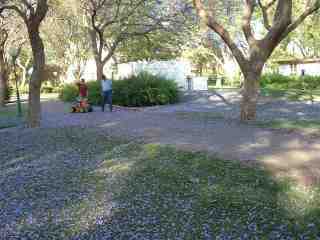 GREEN POINT ecological garden project, which was founded in Nir Oz By Mr. Ran Pauker is a leading project which turn shade less desert into an “Ecological sound water-wise oasis”. 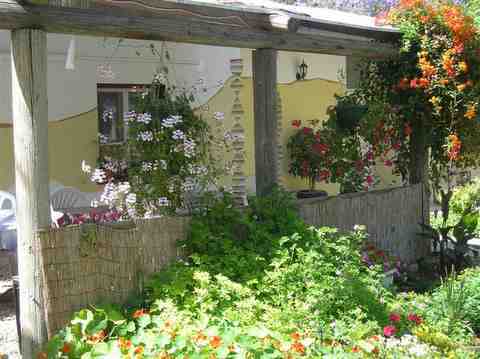 Along with the garden you can find country style guest housing fully furnished and welcoming place. GoEco presents an exciting new travel concept for people who are eager to explore remote parts of the world and to contribute at the same time to the welfare of the local population and eco-system they visit. 10 guest units beside our peach and plum plantation, surrounded by mountains and near creaks and lakes. We have ISO standard agriculture, including the use of biological pesticides. We insist on minimal waste and energy consumption, recycling and composting of organic waste for our garden. We take our guests for tours in the area, while emphasizing localization and preservation. 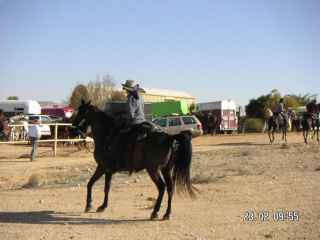 we offer special eco tours (also for pilgrims) by foot, bicycles or horses, to the lower Galilee including home stay in local families with home made food. 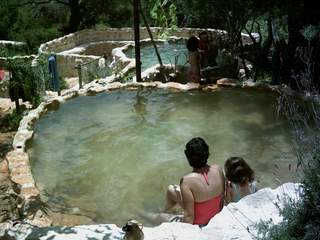 We also offer ecological activities, such as organic gardening & mud/adobe building. One day workshops for practical acquaintance with traditional methods for building with earth/mud. A museum for earth and clay culture. We offer active workshops and seminars that develop self awareness and healing by working with materials from the soil. Mountains of Jackals farm located inside the Mediterranean wood, on the slopes of Shokef mountain, In the Carmel. 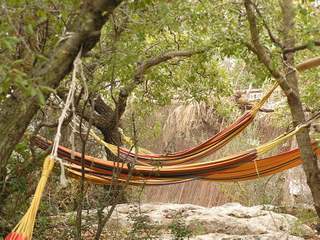 In this ecotouristic farm you can find organic spices and vegetables, natural pools, big tent and hammocks. 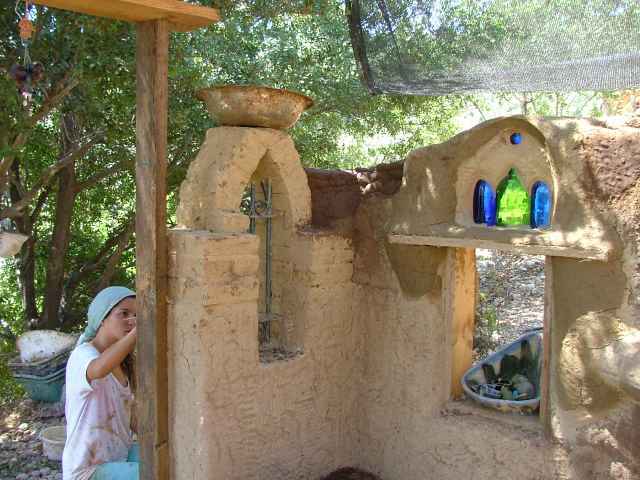 Mud oven for cooking and baking, solar lighting system, building from natural and recycled materials. You can enjoy the courses and workshop in the farm where everything works during constant observation. The Beit Miriam museum is located in the central of Israel on Kibutz Palmachim, which is located in the cost line. 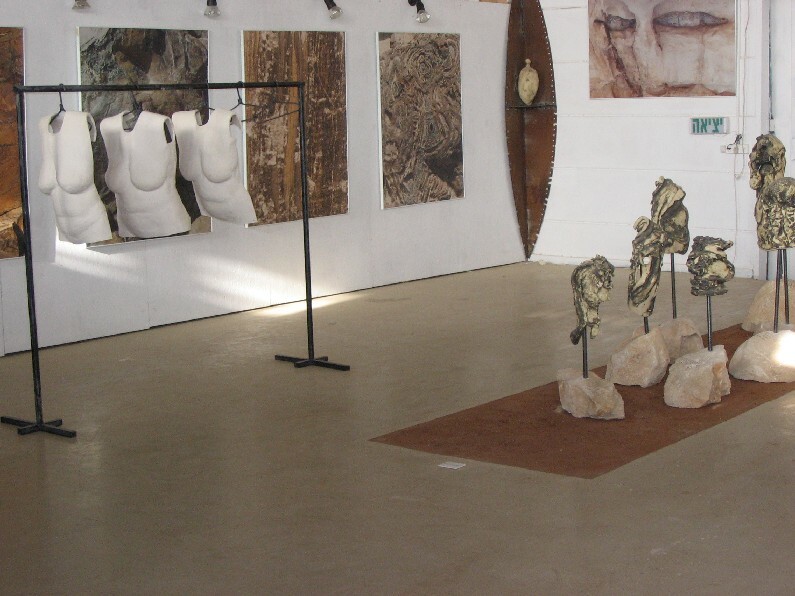 the museum hold large stock or archeological arts that has been collected and selected from the enchant Israel. IMMRAC offers participation in surveys and observations on dolphins and whales in the Mediterranean. 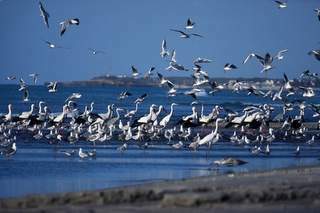 It offers interpretation and education activities: lectures in schools, development and operation of educational programs including academic courses in higher institutes - to increase awareness on marine mammals and marine environment protection. Bell Ofri is an agro-tourism farm built with recycled materials. In the farm you can visit our jewelry gallery, winery boutique, an animal sanctuary zone, a restaurant with ecological grown vegetable and organic milk products, and participate in various workshops. Lotan center is a multi ecological programs experience center, which provide you the ability to enroll in various ecological aspects, from organic farming and nature reserve true recycled art program and green building. 10 guest units beside our peach and plum plantation, surrounded by mountains and near creaks and lakes. Wse have ISO standard agriculture, including the use of biological pesticides. We insist on minimal waste and energy consumption, recycling and composting of organic waste for our garden. We take our guests for tours in the area, while emphasizing localization and preservation. A touristy goat pen and a boutique dairy. The entire farm area is planned according to permaculture principles. The milking plant and the dairy's water are recycled by a wetland to irrigate the vegetables garden. There is compost, compost toilet and a recycling corner. All dairy products are stored in glass that is reused. Local people's products are soled. Camping services, including kitchen, are offered . In the future, a visitors center and a Galilean authentiuqe inn will be built with local soil and stone. Back to Nature via the Bible - Guided tours, accommodation, restaurant & holistic activities. "Back to Nature via the Bible" is an ecological biblical village located atop Mt. 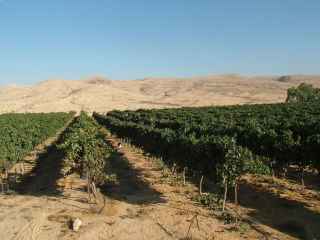 Camun, within the spectacular scenery of the Galilee. It is a special place where you can go back in time to the days of our forefathers, to the days of the bible. 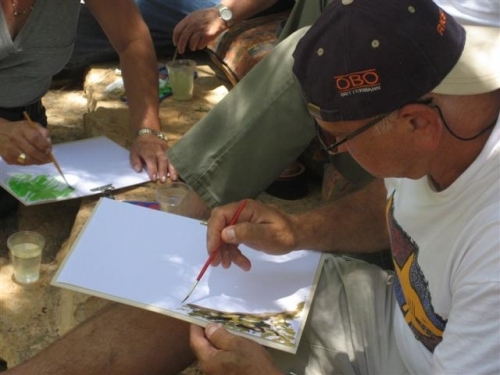 All of one's senses are put to use during the fascinating visit to the biblical village. The scents of medicinal plants and herbs, the tastes of bread and hyssop baked in the clay oven and the beautiful vistas of the Galilee. Hava & Adam Ecological farm in Modiin holds a vision to create a living model of sustainable life and education. Working with children and adults, in the farm and outside of it. Courses, workshops, summer camps, activities in schools and much more.. A demonstration of traditional and modern ecological building. Community gardening, preserving and fostering natural hills and creating special events for the communityRenewable energies, wise saving water systems and waste treatment and more. 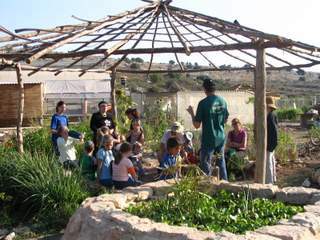 A green oasis a cooperative community whose mission is to integrate principles of progressive Judaism with ecological awareness. The touristic complex, which puts special attention to nature preservation, is composed of two sites offering accommodation and authentic dessert experience. 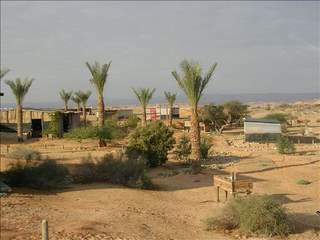 The sites are designed and built in an ecologic-integrated approach with the desert. We offer accommodation in rooms and huts, as well as a large variety of tours, guidance, and body & mind workshops.